Need to get CASL compliant quick? Let iCapture help! 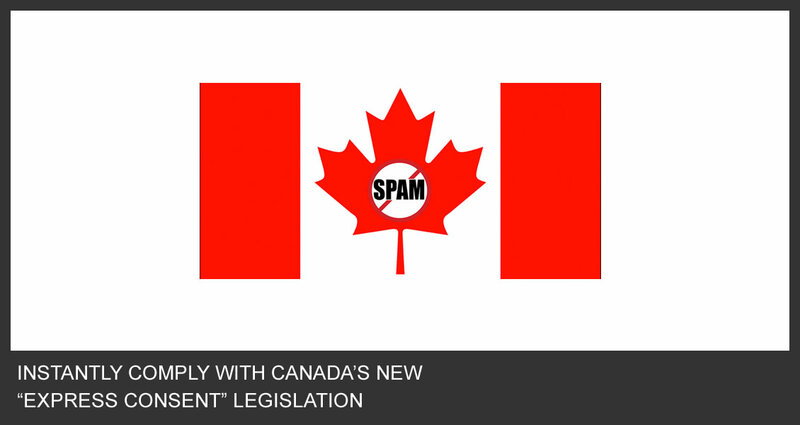 Canada’s new Anti Spam Legislation (CASL) went into effect July 1st, 2014. The new law has Canadian businesses scrambling to ensure they are compliant in order to avoid heavy fines. After July 1, 2014 all Canadian businesses must have “EXPRESS CONSENT” from their customers in order to legally send electronic communications, via email or social media. To help our Canadian clients, iCapture has created a new “Canadian Express Consent” waiver, available on all iCapture plans. Compliance is just one click away! Simply click on the question type “Canadian Express Consent Waiver” while creating a new questionnaire (or editing an existing one) to add our version to your questionnaire. You can always edit the iCapture version, or upload your own wording. Here is a complete example of an iCapture Questionnaire with a “Canadian Express Consent” waiver. 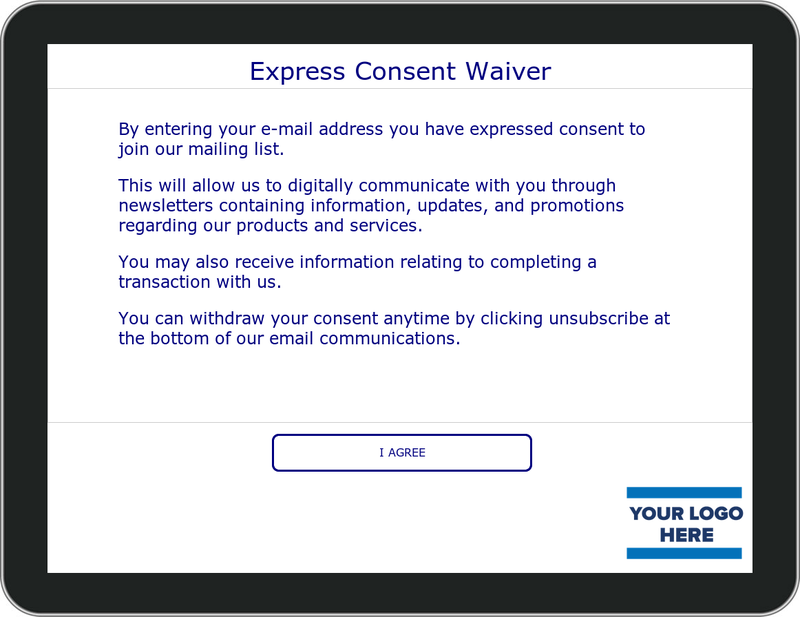 You can simply add the waiver immediately before you ask for the email address. In one simple step, you are now compliant! Click on the image to view a complete example.